It doesn’t look like the New York Giants are making any major changes to the coaching staff this offseason, but they are set to make one minor change to their defensive backs coaching. The change is a new assistant defensive backs coach, former Rutgers cornerbacks coach Henry Baker. Baker is leaving the Scarlet Knights following his second stint with the Big Ten team. Baker played at Maryland as a defensive back from 1994 to 1997 and returned to the school in 2001 as a recruiting intern, after a career spent around the Arena League. Baker then eventually worked his way up to the cornerbacks coach position at Delaware and was able to move up to the same position at Rutgers, spending one year there before being hired by North Carolina and then returning for the 2018 season. The new signing will replace Deshea Townsend, who is joining the Chicago Bears coaching staff for the 2019 season. 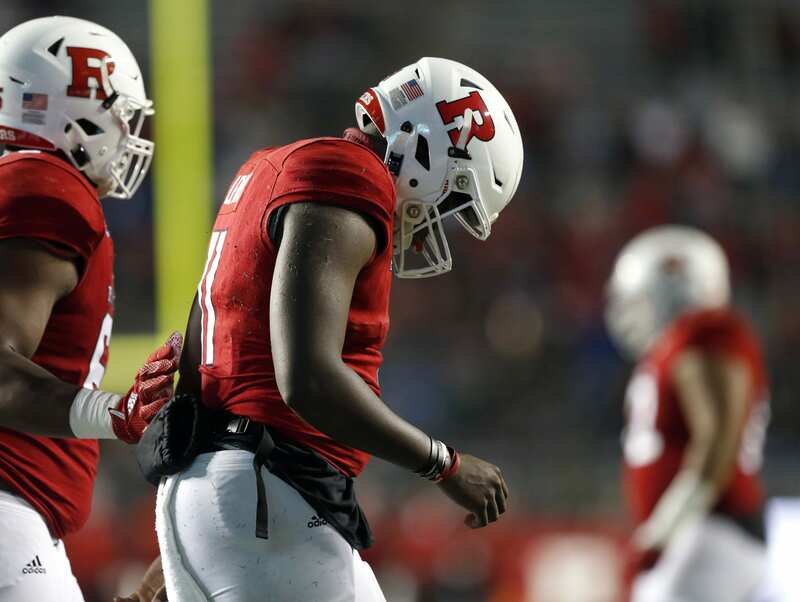 It seems like a slightly peculiar move, as Rutgers was not a good team last year and their defense gave up the second most points per game in the Big Ten. Only Illinois was worse, but to Rutgers’ credit, the school is generally considered an outlier in the conference and the biggest underdog. Baker will work under second year defensive backs coach Lou Anarumo, who was hired by the Giants last January after spending time with the Miami Dolphins. The Giants secondary wasn’t the worst part of the team last year, but it wasn’t quite good either, with the Giants allowing the 10th most passing yards out of all teams in the NFL last year. The Giants secondary could be in store for a step up this year, with new additions from last year such as B.W. Webb and Grant Haley gaining more experience. Going into the season, the staff will certainly have more weapons to work with in that area than they did last year.